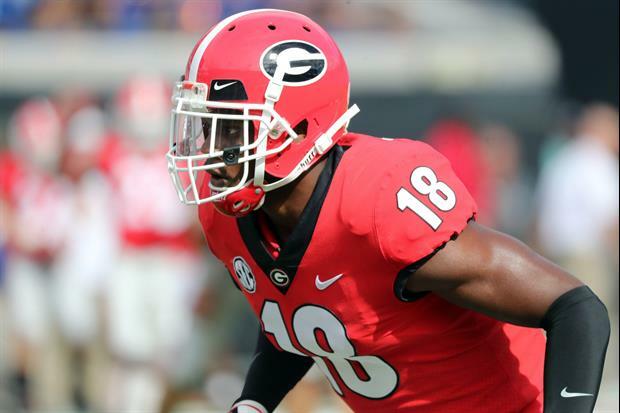 Georgia senior cornerback Deandre Baker could likely be a first-round selection in the upcoming NFL Draft but said Wednesday that he will suit up one more time for the Bulldogs in the Sugar Bowl vs. Texas on Jan. 1. No bueno. I read on here that you give up millions if you play in a bowl game. Gametime injuries are probably one of the less likely ways that he could get hurt during a visit to NO. Good luck, young man. Yep. Kid understands what “commitment” means.